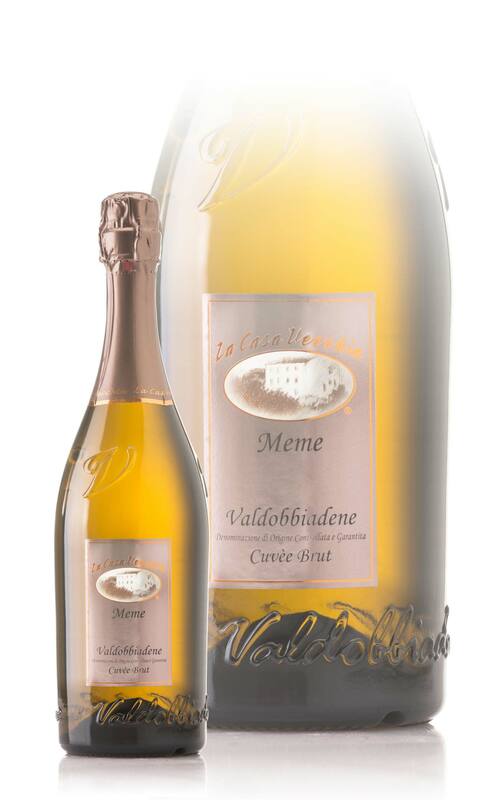 Meme is a Cuvée Brut sparkling wine obtained by careful assembly of the best grapes musts made in Valdobbiadene, grown in hillside vineyards with different characteristics. 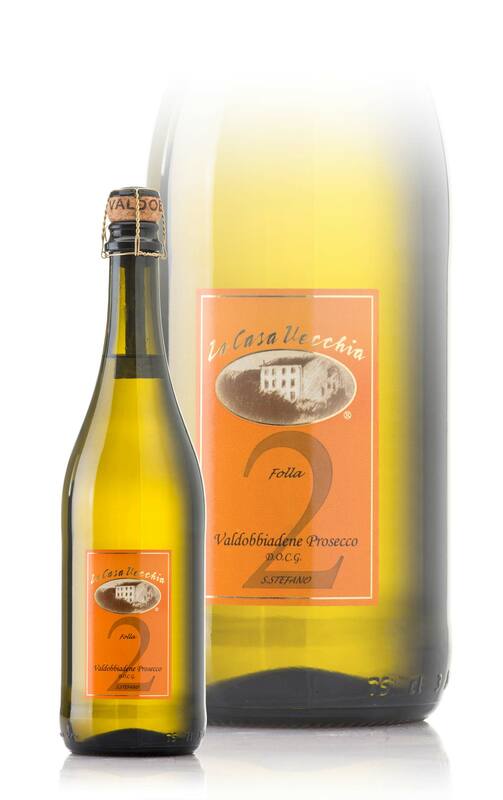 La Casa Vecchia recommended Meme to those who want to appreciate the uniqueness and the territoriality of the Valdobbiadene wine. 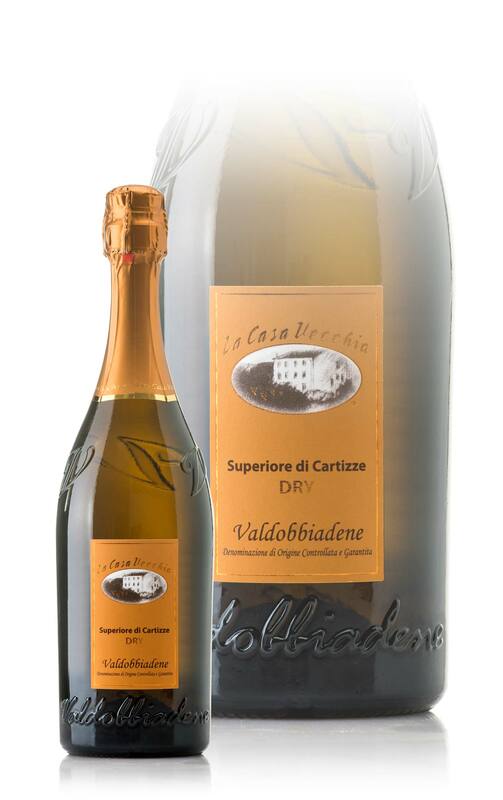 The low sugar content (7%) gives this sparkling wine a dry flavor and dry on the palate, which fits perfectly to the food, in a perfect combination at the table. Meme is the wine for the connoisseur. Wise aperitif, elegant with boiled meat, a favorite with raw fish! 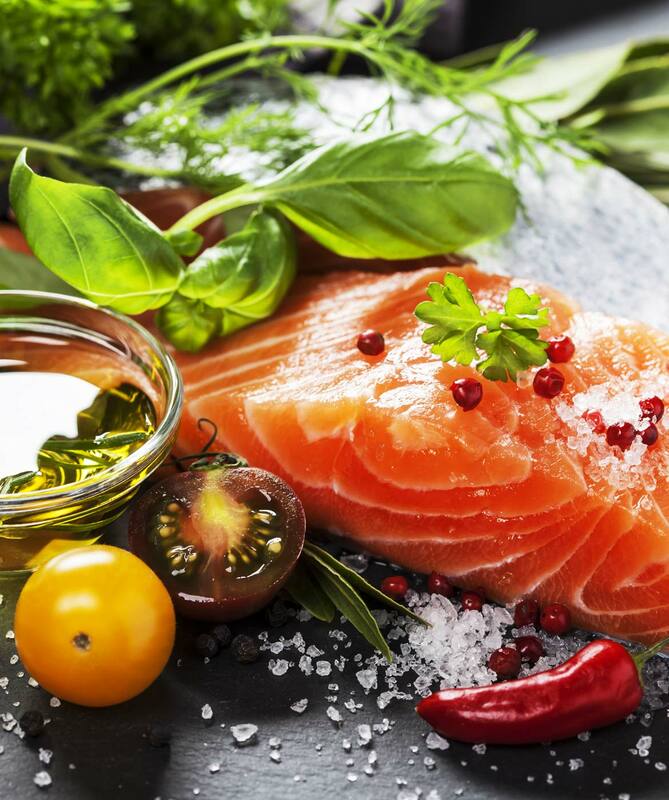 Raw fish and boiled meat, seem just opposite. But there is a wine that is comfortable with both, Meme La Casa Vecchia.